Group Sales Tough Times Call for Fun Solutions. 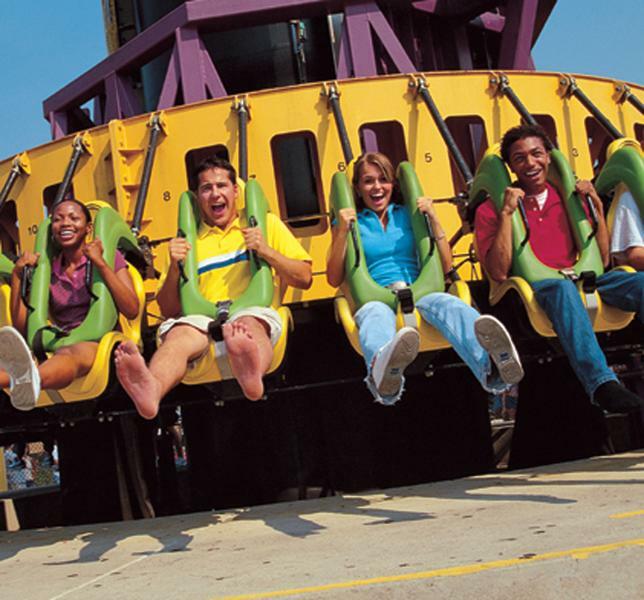 Grab your friends and family and come to Kings Dominion – Virginia’s ultimate destination for summertime fun! With more than 60 rides, shows and attractions we’ve got everything you need for creating lifelong memories. Plus, Soak City, our 20 acre waterpark, is included in your park admission – the only Virginia destination offering two parks for the price of one! Our Good Any Day tickets cost employers nothing, but save employees big off the front gate prices. Affordable group rates make bringing a large group for a day of fun well worth it. An inexpensive, catered event can be arranged and includes a private picnic area, All-You-Can-Eat meals and discounted tickets. 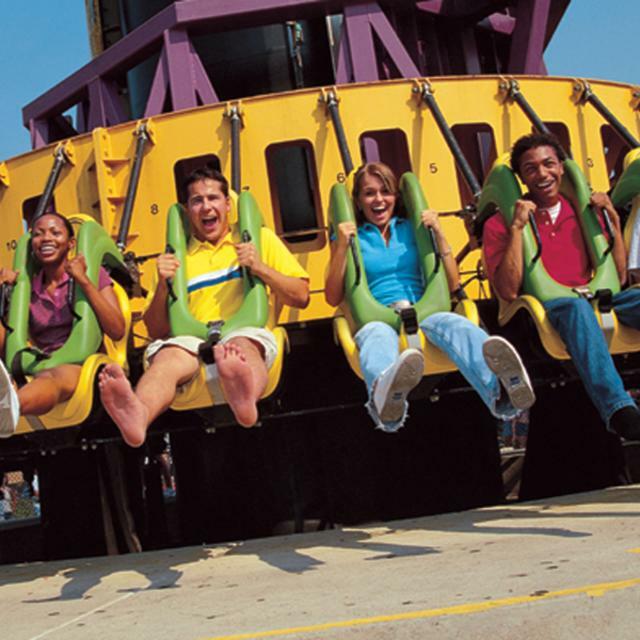 No matter what you’re looking for, we are flexible and can design the perfect package for a fantastic day at Kings Dominion. Call us at 804-876-5000 and see how we can help you make it the best day ever! Attraction Fee: Go to KingsDominion.com for current admission prices and online specials. Current deal: Everyone Pays a Kid's Price: $43.00 through June 30. Online only. Attraction Hours: See KingsDominion.com for current operating hours. Hours (General Information): Open for SPRING BREAK April 3-11, WEEKENDS Saturday & Sunday – April 18 - May 23, also Friday – April 24, May 8, 15 & 22. OPEN DAILY May 24 - September 7; Park Open - September 13, 25, 26, 27; Park Closed September 12, 19, 20; Open Friday night, Saturday & Sunday for Halloween HAUNT – September 25 – October 31; SOAK CITY opens at 12 noon Regular Park Operating Days from May 23 - September 7; Go to KingsDominion.com for a complete operating calendar. Days and Times Performances are Held: All operating days. Days are Times that are Best for Performances: Saturdays. If so, what kind? : Up to 5 microphones, keyboard, CD Player, Music.